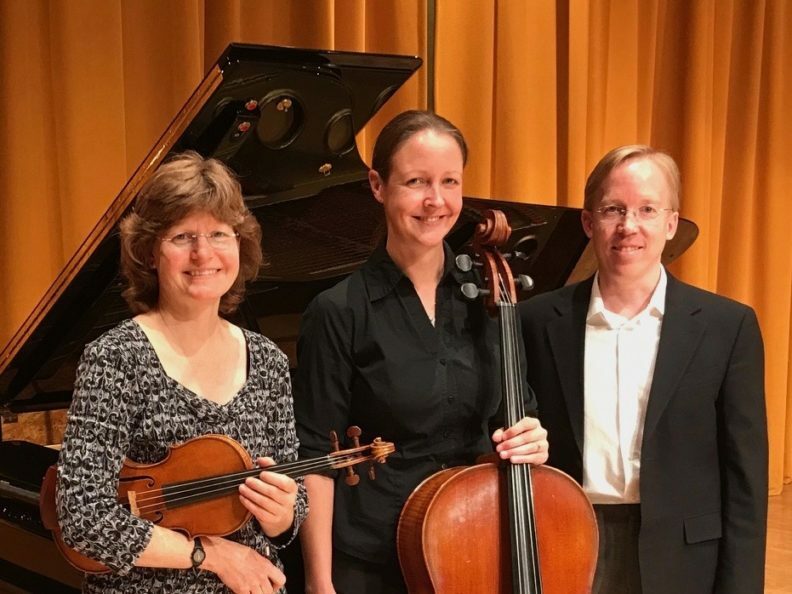 The Palouse Trio, comprised of WSU School of Music faculty members Meredith Arksey, violin, Ruth Boden, cello and Jeffrey Savage, piano, will be joined by Sophia Tegart, flute, for an evening of delightful chamber music. The first work, Telemann’s Tafelmusik for flute, violin, cello and harpsichord will feature the beautiful new harpsichord donated to the WSU School of Music by David Benson. Next is a lively, but lesser-known work, Trio-Miniaturen for violin, cello and piano by the Russian-born Swiss composer, Paul Juon. The program culminates in the beloved Trio for Violin, Cello and Piano, Op. 8 in B Major by Johannes Brahms.